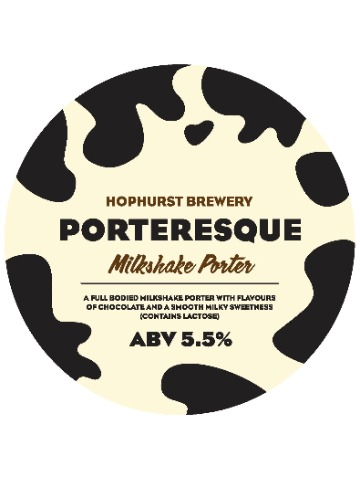 A luxurious full bodied Milkshake Porter with flavours of chocolate and a smooth milky sweetness to finish. 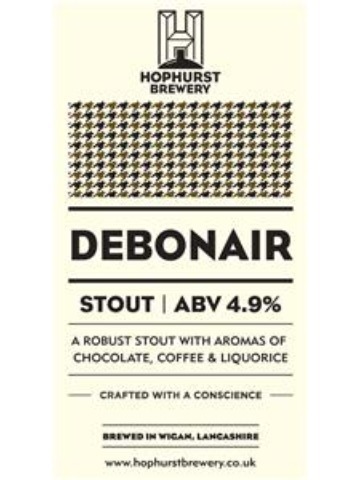 A luxurious robust stout with flavours of roasted coffee, liquorice and an aftertaste of pleasant bitterness. Debonair goes well with beef, lamb and game dishes that harmonise with its rich flavours. Perfect on cold winter days and nights in front of an open fire. 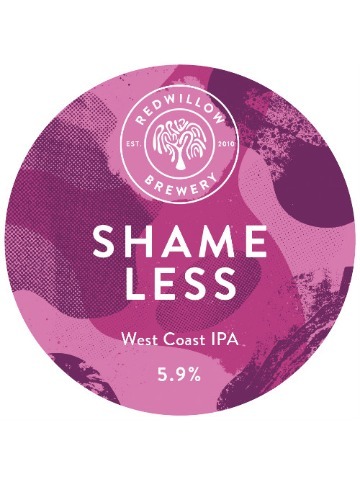 An unfined hoppy American Pale Ale bursting with tropical fruit, grapefruit and citrus flavours from the Simcoe, Chinook and Cascade hops. 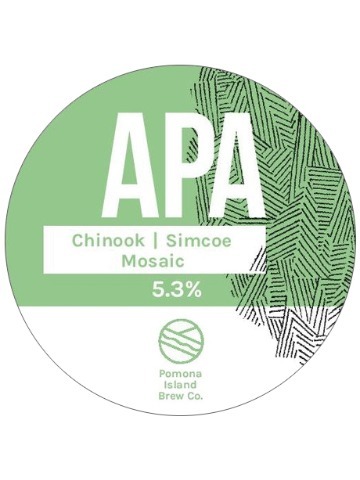 Cracking New Zealand pale, more late hops than you can shake a stick at and because we felt like it we dry hopped it as well. 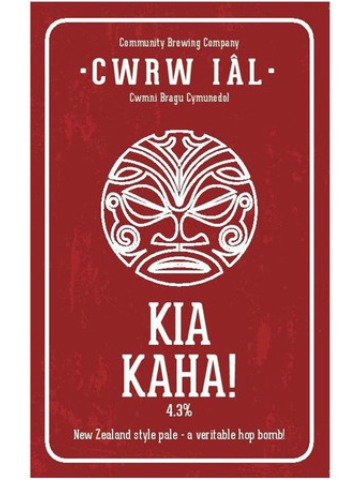 Made with pale malt and a touch of wheat to give it a creamy head, then hopped using New Zealand’s finest to give a tropical fruit and lime peel aroma. 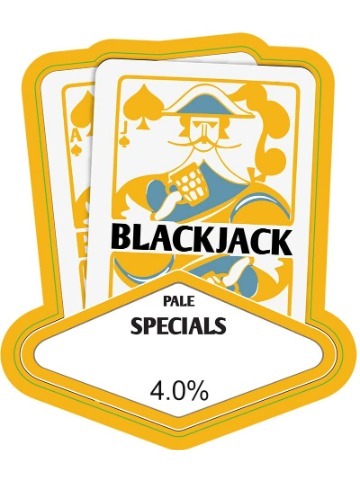 The palate is fresh, piercing and focused, with soft malt overtones and pronounced citrus flavours. 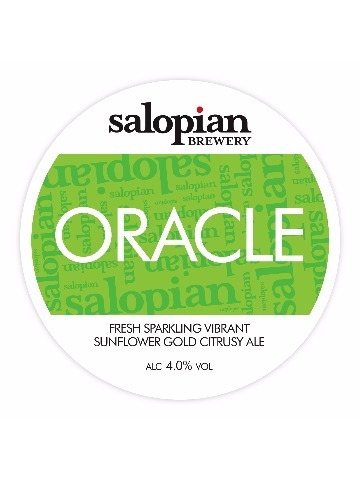 A strong focus of taut, lemony, grapefruit on the finish which is balanced by a dry bitterness. 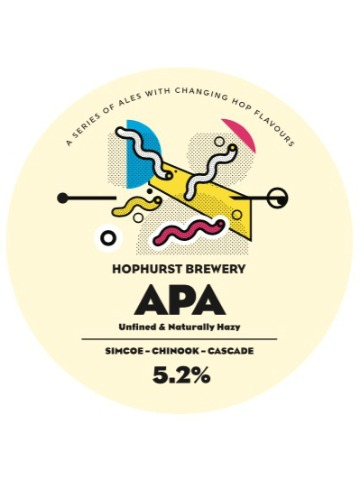 New England IPA using Amarillo and Mosaic hops. 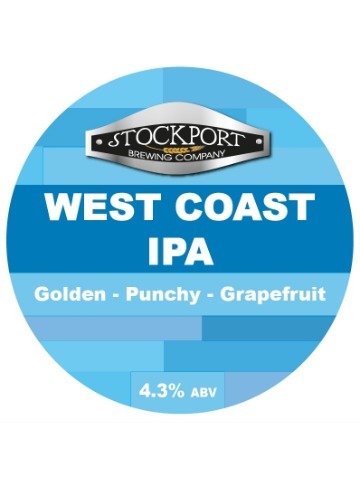 Combined with plenty of wheat and oats the result is a smooth and full mouthfeel with hoppy tropical fruit flavours. 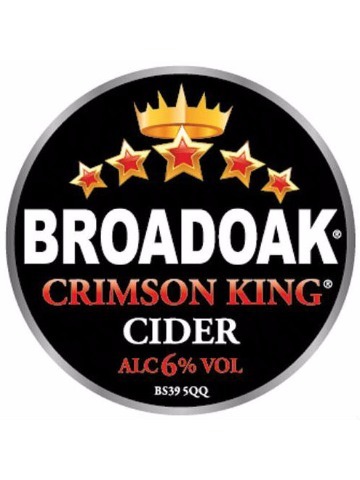 This is our sweet cider which is made from a blend of cider apples and sweetened by keeved cider. Keeving is a French method of producing very sweet juice and not many cider makers in the UK go to the trouble of doing this. It’s what makes our sweet cider special. A mixed fruit cider with a twist. 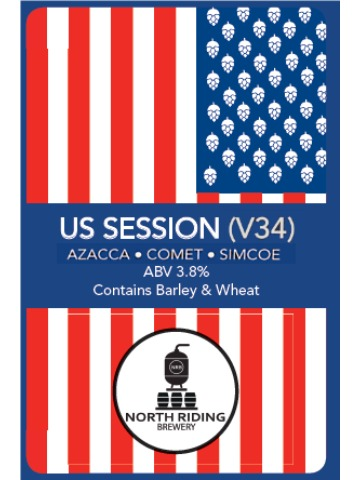 Version 34 of our US Session features Azacca, Comet and Simcoe hops. 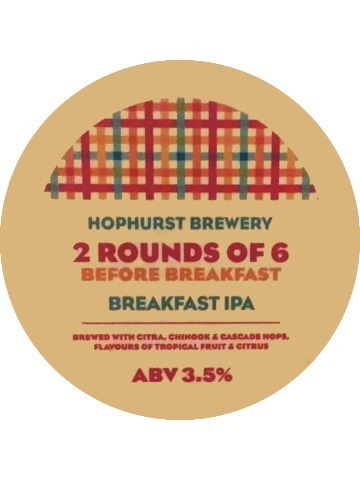 A 3.5% Breakfast IPA. 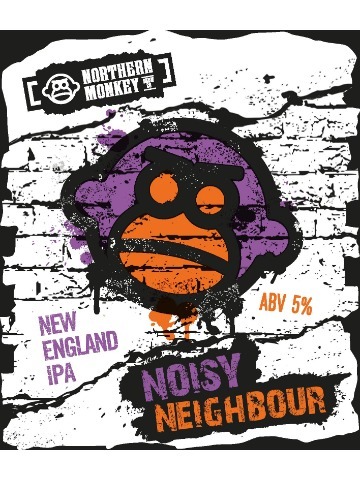 Lots of Citra, Chinook and Cascade. 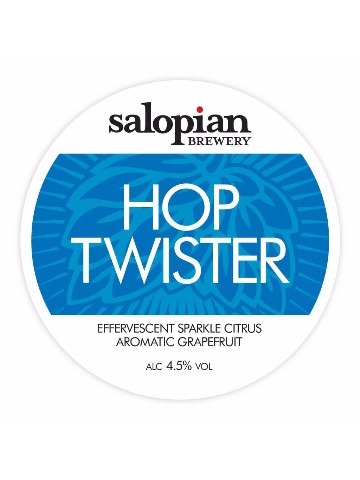 Classic IPA generously hopped with USA Cascade Simcoe and Citra giving a lovely citrus flavour.